If you watch Grey’s Anatomy (and if you don’t honestly, why?!) you probably have strong feelings one way or another about whether or not Meredith and Alex hook up. 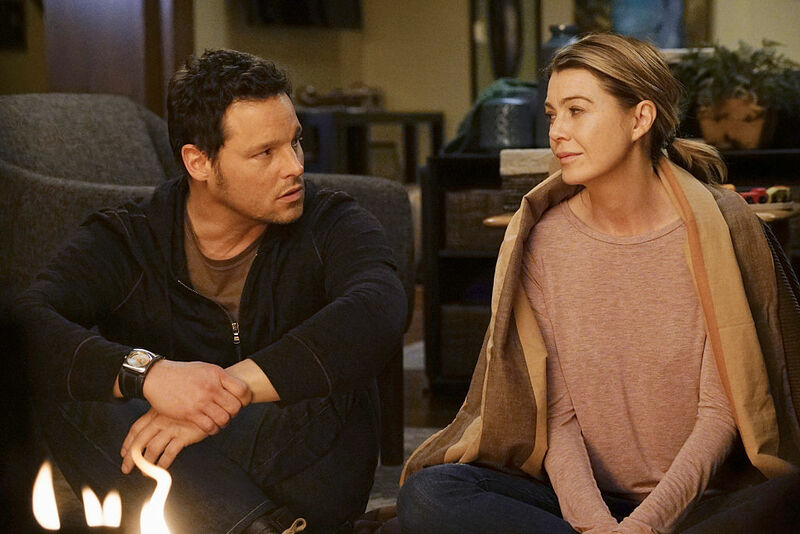 We’ve been though so much with these two, and they’ve been through so much together, so regardless of how you feel about a potential romance between the Grey’s characters, we have to admit it wouldn’t be too out of character. And now continual heart-builder-and-breaker and show creator Shonda Rhymes is dropping some ~scandalous~ metaphors about whether or not we can expect Meredith and Alex to get together. So if you don’t wanna know, scroll away now! "That's like asking me why I haven't had a certain kind of cheese. The answer is, 'Because I haven’t had that kind of cheese.'" First of all, we’re laughing out loud. Second, OMG! If you’re Grey’s obsessed, it’s pretty hard not to freak TF out about this comment because, what does it mean?! Are we seriously going to see these two hook up after all these years? What would it mean for their other relationships? And, most importantly, how’s that ish gonna go down?! Our hearts are basically turning into exclamation points, and we don’t know how to feel. But we do know we’ll be counting down the days until Season 13 of Grey’s comes on. Oh, Shonda. You own our hearts. But you already know that, don’t you? !